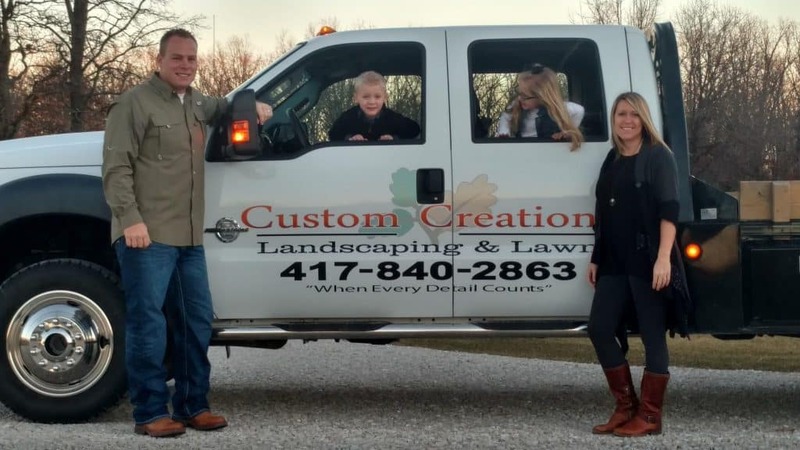 Custom Creations offers landscape design, construction and maintenance, hardscapes, mowing, fertilization and weed control programs, as well as grading and light excavating. We work hard to provide exceptional quality, communication, and attention to detail in everything we do. When working on projects with clients, we are open to creative input and expert advice. We listen to our clients’ needs and wants—customer satisfaction is always the priority. Our goal is to not simply meet, but exceed expectations on every job. We are a family-oriented, Christian-based business, and we especially enjoy working with people who appreciate those values. The quality and longevity of any product or service we offer is extremely important to us. We take pride in the fact that we never diminish the quality of the end product in order to win a bid. Serving the area for over 19 years, Custom Creations is A+ accredited with the Better Business Bureau. We were chosen to participate with the former hit television series “Extreme Makeover Home Edition” in the aftermath of the devastating Joplin tornado in 2011. Our task was to design and install landscaping for several of the new homes they were building for storm victims, including a “remembrance garden” for the two families who lost young children in the storm. It was an honor to create a space to provide some level of peace and healing for those families, and we are equally honored when our clients place their trust in us to fulfill their landscaping dreams. 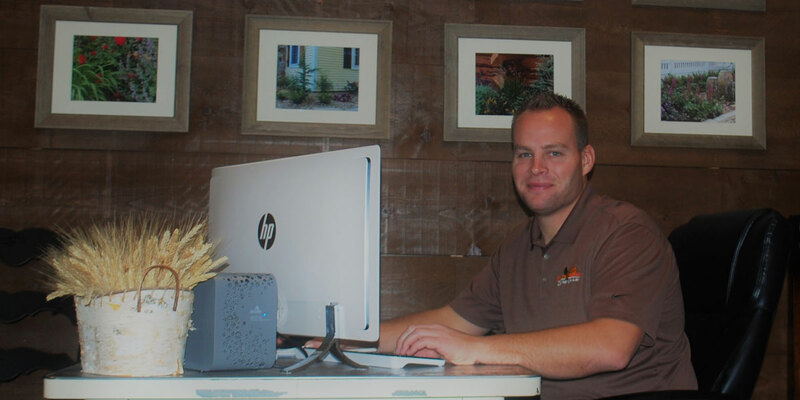 We've been around for awhile, so we understand how to maximize each project within a defined budget. In over 19 years, we've had the opportunity to gather a large base of satisfied customers. We are experienced landscaping and lawn care professionals ready to take on any challenge thrown at us.